This award-winning home exfoliation method has become Hollywood’s red carpet secret to instantly create a natural and flawless glow, and produces results that are safer and often superior to expensive clinic treatments. 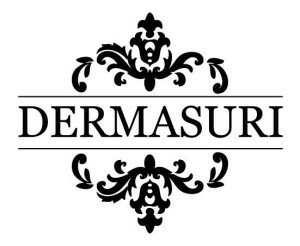 Glamour Magazine called it “one of the fastest, most effective ones we’ve tried recently.” Dermasuri also won Cosmopolitan Magazine’s Cosmo Beauty Award for Best Exfoliator. 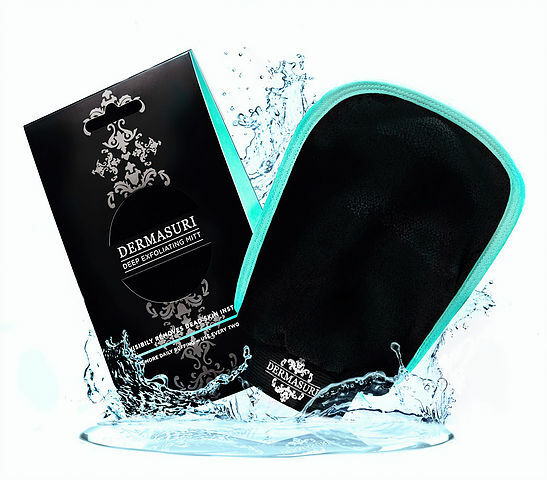 Come into the Sanctuary Salon + Spa and learn how the Dermasuri Mitt is the secret to youthful radiance!